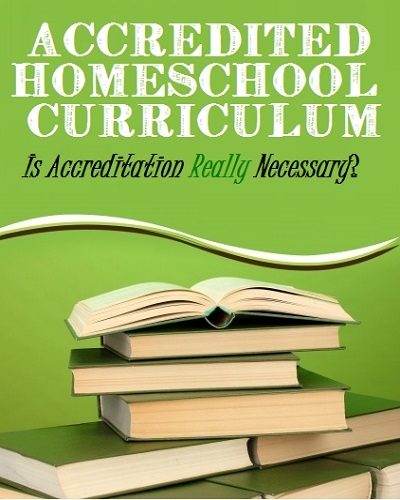 How important is using an accredited homeschool curriculum? Usually, it is not an important issue. However, there may be times when it becomes an important consideration. Accreditation means that a private school has been evaluated by and determined to meet the specific standards of an accrediting agency. Curriculum can only be accredited as part of the school program. The top agencies are the National Association of Private Schools or the National Council for Private School Accreditation. Using a curriculum from a school that is accredited only matters if you are using the umbrella school. Just using the curriculum without the instruction/guidance of the teachers doesn’t give you any advantage or a non-accredited curriculum. One of the main reasons to consider using an accredited distance learning program is if it is requirement by your state. Look into current state requirements to see if this applies to you. Another reason parents consider this option is if they plan to integrate their child back into the traditional school setting in the near future. However, there is really no reason for this any time before they enter high school. Most public or private schools will either simply place the child in class with his or her same-age peers or test them to determine grade levels. They will not even ASK to see their work from the umbrella school. 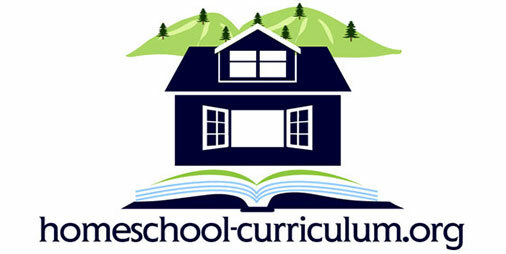 If you think you may integrate your child in the middleof high school (or in the middle of a year,) it may be helpful to enroll them in an accredited homeschool curriculum distance learning option (like the Alpha Omega Academy) to ensure that as many credits as possible to transfer to the new school to meet graduation requirements. Many schools will give you credit for homeschool work even if the school was NOT accredited. However, because different schools and districts differ, you may want to dig further into your local school requirements to make sure that your child has adequate records if you plan to enroll them in the local high school at some point. Need to Get into College? Parents also like these umbrella school options for high school to provide transcripts, diplomas and record-keeping to potential colleges. While this is not necessary to get into top colleges, some parents welcome the help. Since many top schools now recruit homeschooling children, others have found that accreditation is simply not necessary. 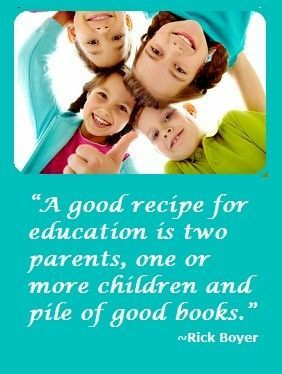 For more information about homeschooling high school students, click here. I am a homeschooling mum in China. Can I apply for the curriculum for my daughter? Thanks.